The court has sided with the doctors who say experimental treatment won’t help. - by that's life! The parents of Charlie Gard have gone through hell in an attempt to keep their 9-month-old baby alive. 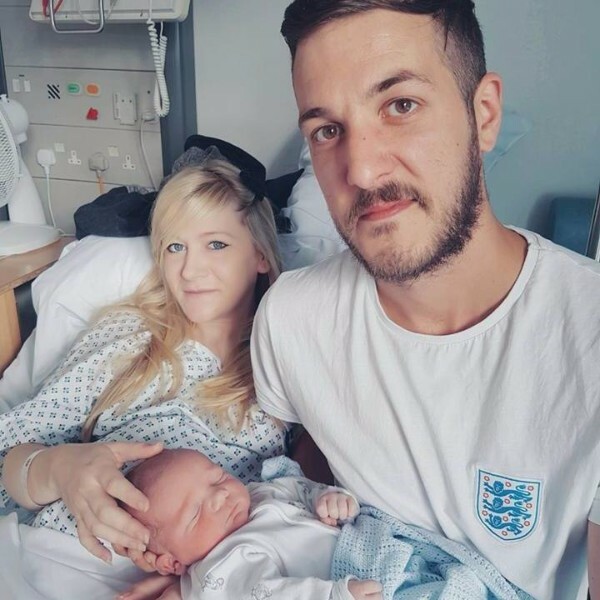 Charlie Gard was born with a rare genetic illness and brain damage. His parents, Chis Gard and Connie Yates, were told by doctors in the UK that there is nothing more to be done for little Charlie - and he should be let die with dignity. The family managed to raise an astronomical amount of money in order to get baby Charlie to the USA to participate in an experimental treatment, but his doctors refused to let him go. Saying that there is nothing that can be done for the boy. The couple ended up in front of a UK High Court who ruled that Charlie’s life support should end and the baby should be let go. Connie and Chris appealed, but today have received the devastating news that the appeals court will uphold the earlier court’s decision, reports The Sun. The couple’s lawyer, Richard Gordon QC, says that the court should not stand in the way of their only remaining hope to save their baby. The next stage would be to take the case to the Supreme Court.